Avfuel has welcomed Piedmont Triad International Airport’s new fixed-base operator, Koury Aviation FBO, to its branded network of independents. Koury Aviation expanded from its charter operations into full FBO services this autumn. 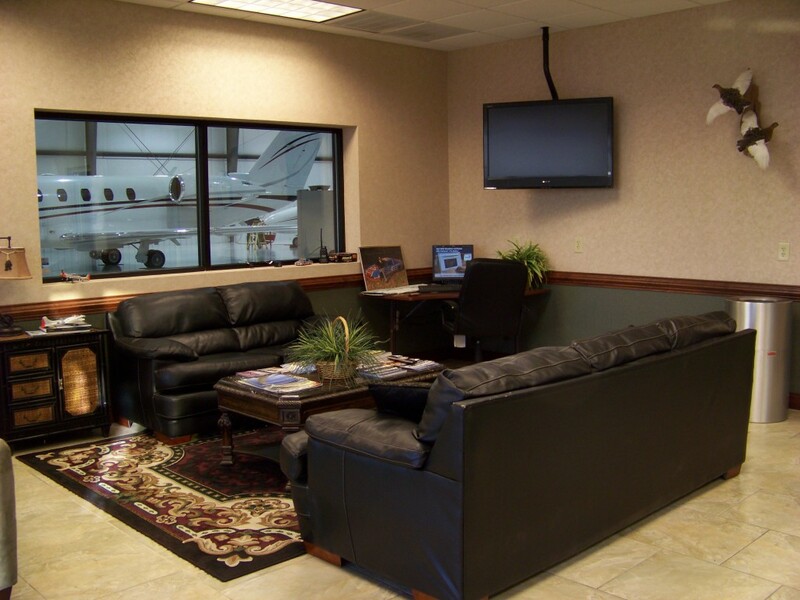 The FBO offers amenities and services including quality Jet-A and Avgas, internet-based flight planning, aircraft maintenance, three heated hangars totalling 35,000ft² (3,250m²), oxygen and nitrogen services, US Customs on-site, a pilot lounge, limo and sedan services upon request, car rentals, a conference room, catering, and a complete kitchen. Joel Hirst, vice president of sales for Avfuel corporation, commented, “Avfuel is proud to partner with another independent FBO along the Eastern USA, providing discerning travelers more personalized options for heightened travel.